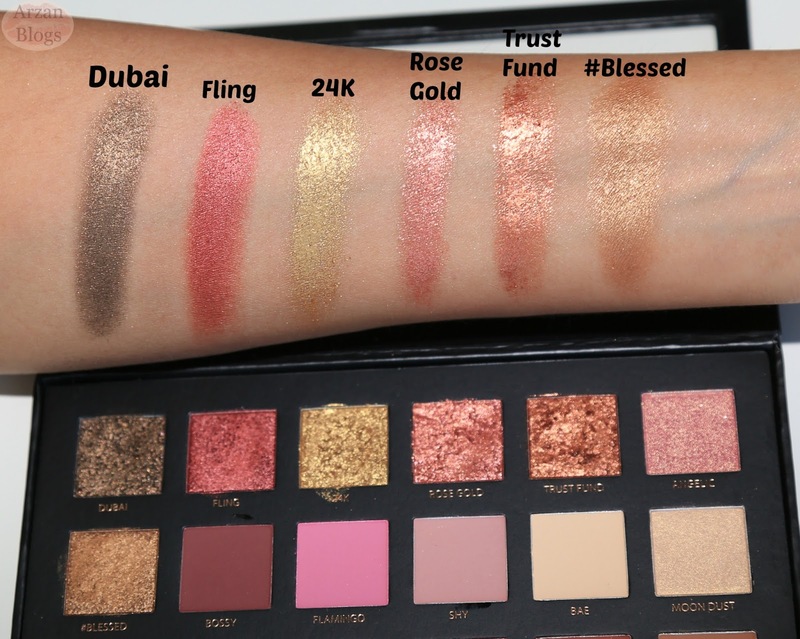 Huda Beauty Eyeshadow Palette - Rose Gold Edition retails for $65 USD ($83 CAD) and contains 0.63 oz of product in total (0.035 oz each). This palette includes 18 shades in different finishes: matte, chrome pressed pearls and 3D metal shades. 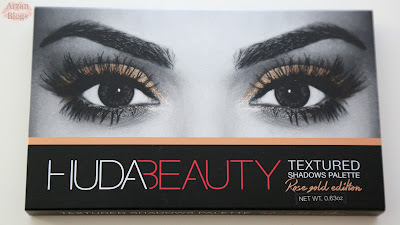 The packaging is a bigger version of her lashes packaging (closeup of her eyes but with one of the shades featured). 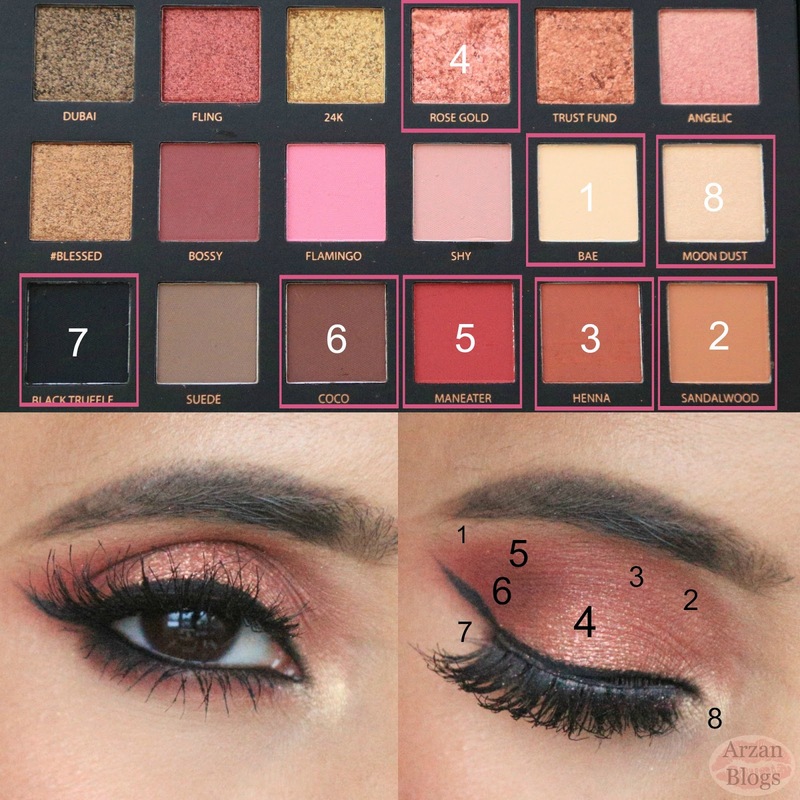 As for the palette, the shades can be seen through a clear lid but there isn't a mirror. 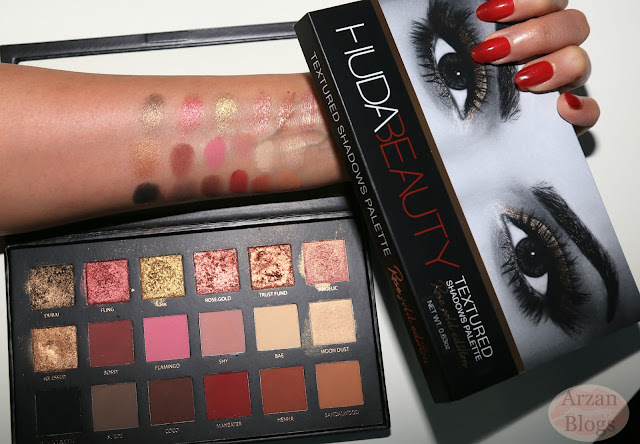 I like the fact that the palette is lightweight and great to travel with but I do feel like she could have a done a better job with the packaging especially for the price. There are 18 shades in total and they come in three different finishes: matte, chrome presssed pearls and 3D metal shades. These don't really apply too well with brushes but it's recommended that you apply with fingertips. I actually really like this formula and my favorite is Rose Gold. Such a stunning shade!! 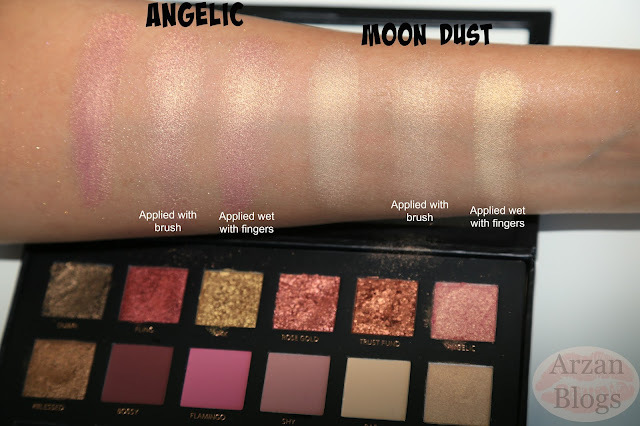 These can be applied with a brush and my personal favorite is Moon Dust, which is perfect to highlight. 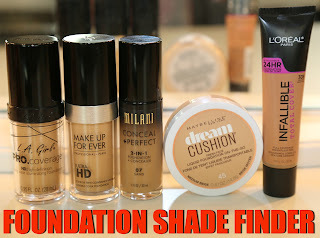 These can be applied with a brush and you can apply them wet for a better color payoff. 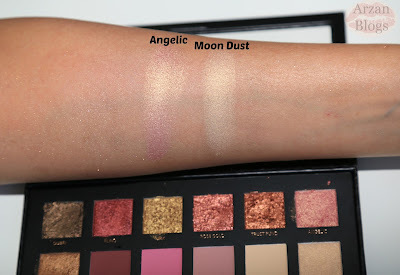 The matte shades are pigmented but I do feel like the formula could have been better. 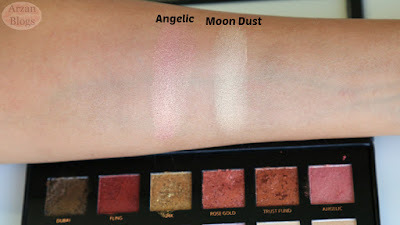 When I swatched them on my arm, some shades appeared patchy but on the eyes I had no problem blending them except for Bossy. 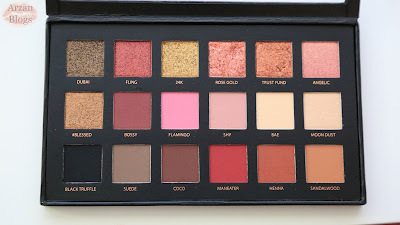 That one is my least favorite from this palette. 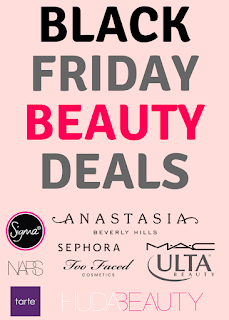 I also feel like the black eyeshadow isn't as intense as other black shadows other there (my favorite is Anastasia Beverly Hills Noir). 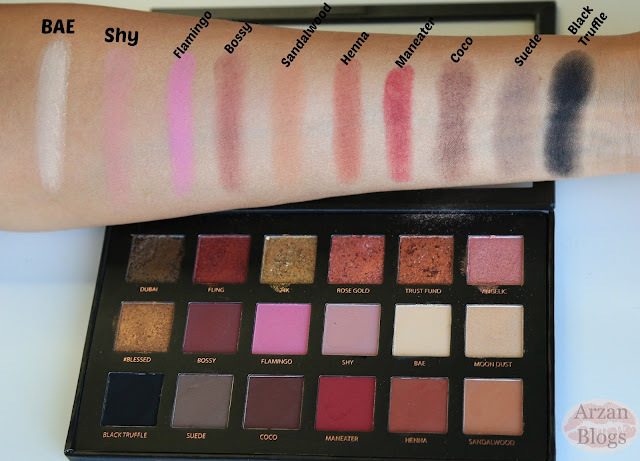 However, the color selection of matte shades is great because these are the shades I reach out for a lot and I absolutely love Henna, Maneater and Coco for the crease or "outer v."
I really love a lot of the shades in this palette and this will be the palette I will most likely travel with because I can easily create daytime and nighttime looks with it. I like the variety of shades and finishes. 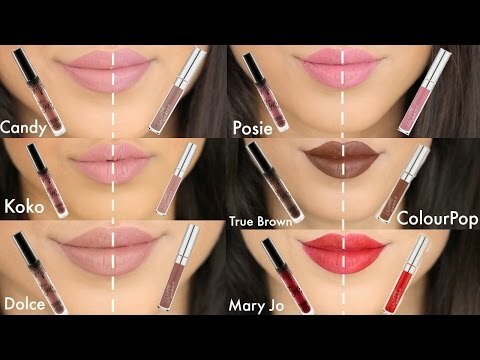 I do find matte shades could have better but overall they do perform well. 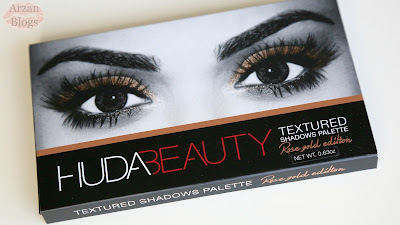 The palette is very lightweight and great to travel with but for the price, I feel like it could have been a little better. Overall, I do really like this palette and find myself reaching out for it a lot, so personally it's totally worth it for me. I'd recommend it especially if you like most of the shades in here. 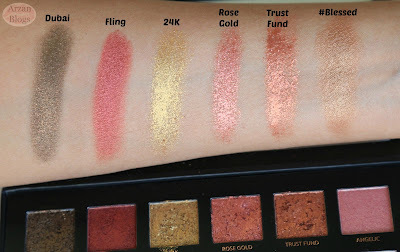 I was curious to see if this palette was worth the price, so I decided to compare it with some of the palettes out there. This has a lesser value than Huda Beauty palette. 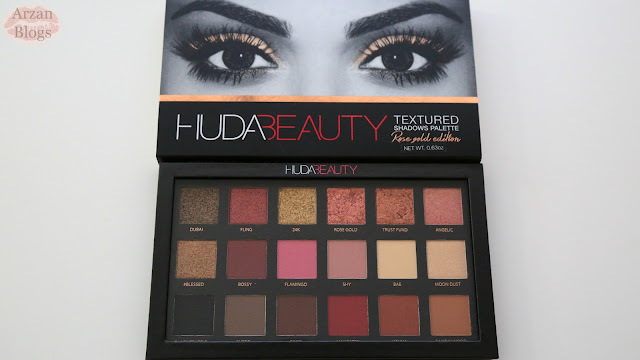 You do pay less but get much less product than Huda Beauty palette. This has a better value than Huda Beauty eyeshadow palette. Here's a pictorial of one of the looks I created using this palette. I also featured it in my video. Click here to watch the tutorial.